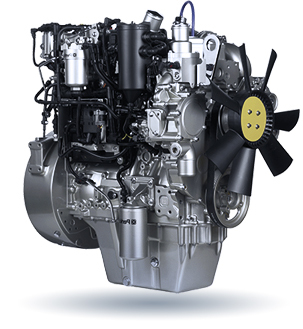 One of the main criteria for the basic components of WattStream gensets was the high performance even in severe operating conditions; this is a fundamental reason why the engines of world's leading manufacturers (Perkins (UK), Iveco (Italy), Doosan (South Korea) and Weichai (China)) were chosen. Before shipment to customers, all WattStream gensets undergo a mandatory pre-delivery inspection using an approved methodology that includes testing the genset at 100% load. 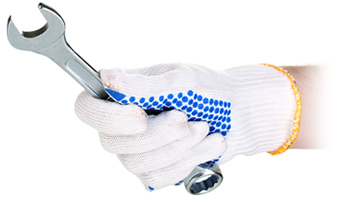 The most frequently serviced components are arranged to minimize maintenance time. The design of each enclosure provides the operator with an easy and safe access to the genset. 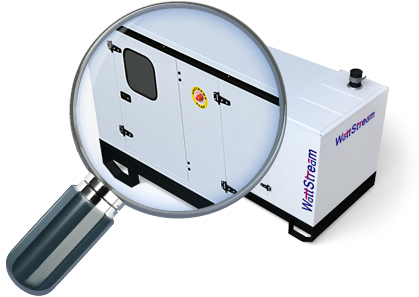 WattStream gensets are in high demand in construction, manufacturing, finance, engineering and other sectors.